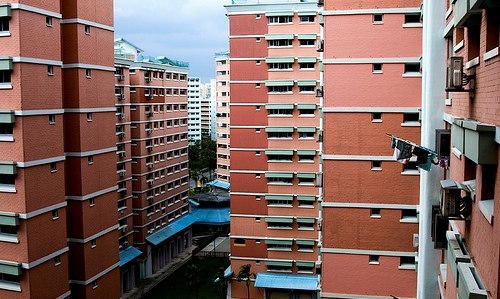 According to a recent survey on consumer sentiment published by the PropertyGuru, three out of five Singaporeans feel that housing units are still too expensive. However, these same people are still very much interested in purchasing condo units this year. Majority of Singaporeans think that buying local properties will cost them a lot more money than what they budgeted but despite this, a total of 70% of the people surveyed still want to buy condominium units, 43% of which are planning to purchase a unit in the next six months. The usual determining factors in choosing housing units for Singaporeans are the affordability of the unit and the amenities the unit offers. 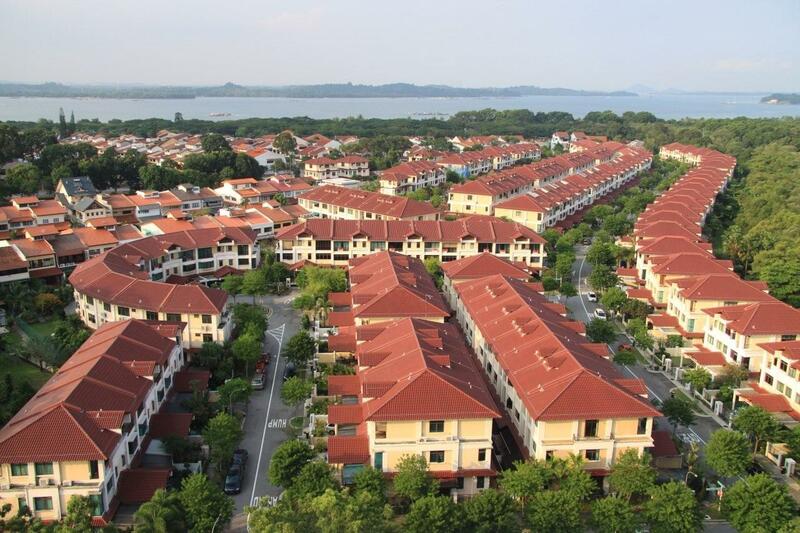 PropertyGuru, a Singapore housing portal, expects that the real estate market for housing units will continue to decline this 2015, with slight chances of it improving in the fourth quarter of the year. Moreover, buyers are expected to settle for smaller and affordable homes that cater to their needs. In the outer central and core central region of Singapore, there has been a significant increase in the demand and sales of condo units with an area of 800 square feet and less, from 14 to 17 percent for units with 800 square feet and from 53 to 57 percent for condos with a smaller area. The housing developers need to decrease the prices of the housing units so that it can fit the purchasers’ budget. For example, units with a size of between 800 square feet and 1,100 square feet should just be priced near $900,000 to $1.1 million. 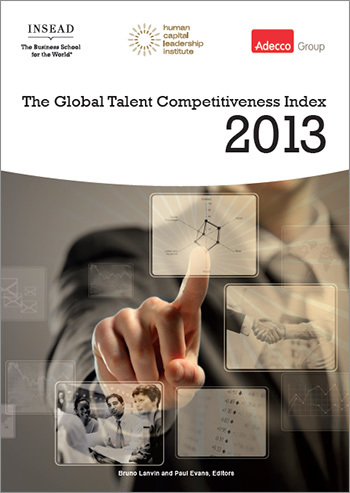 Good news for the Republic – it is ranked 2nd in the 2013 INSEAD GTCI (Global Talent Competitiveness Index). INSEAD is the largest graduate business schools in the world. The school aims to bring together people regardless of the culture and their perspectives. INSEAD has three campuses located in France, Abu Dhabi and Singapore. The Singapore campus was opened in 2000. Apart from teaching, the school also conducts research to furnish business leaders with the necessary knowledge and understanding to function anywhere in the world. INSEAD partners with other schools like Wharton School, Kellogg School, John Hopkins University and Tsinghua University to provide students with multi-disciplinary approach. On November 26, 2013, Singapore INSEAD launched the GTCI. According to INSEAD, Singapore is the only Asian country in the top twenty of the GTCI. The objective of this index is to gauge the competitiveness of the nations based on their capacity to produce talent and maintain them. The index is founded on fifty variables collected in six theoretical pillars. GTCI is similar to GII (Global Innovation Index) and GITR (Global Information Technology Report). GTCI is a product of partnerships between various agencies like Adecco and the infamous Human Capital Leadership Institute. 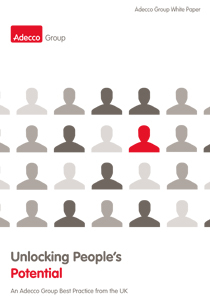 The result hopes to bring together decision makers and stakeholders to confer solutions when it comes to producing talent and maintaining them. Switzerland dominated the index. Singapore is second and Denmark is placed on third. United States of America ranked 9th. Other Asian countries like Japan (21st), South Korea (28th), Malaysia (37th), China (47th), Mongolia (58th), Thailand (72nd) and the Philippines (73rd) did not performed well. The index includes about one hundred three countries. The Draft Master Plan 2013 was released and it includes various developments in all parts of Singapore including the North side. With this, North Region will never be left behind. The Plan for the North Region will surely benefit many people. There are six areas of Draft Master Plan 2013 to include public space, recreation, identity, economy, connectivity and housing. The aim for the draft is to build a community where all people will be happy and comfortable. 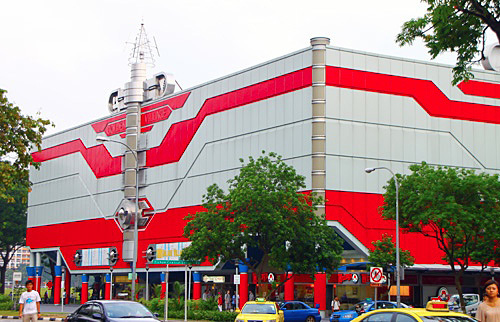 Yishun 10 – Yishun 10 was Asia’s very first Cineplex. It opened in 1992 with ten movie theatres. The success of Yishun 10 have helped transform Singapore’s movie scene. The Causeway – All people know about the Causeway. 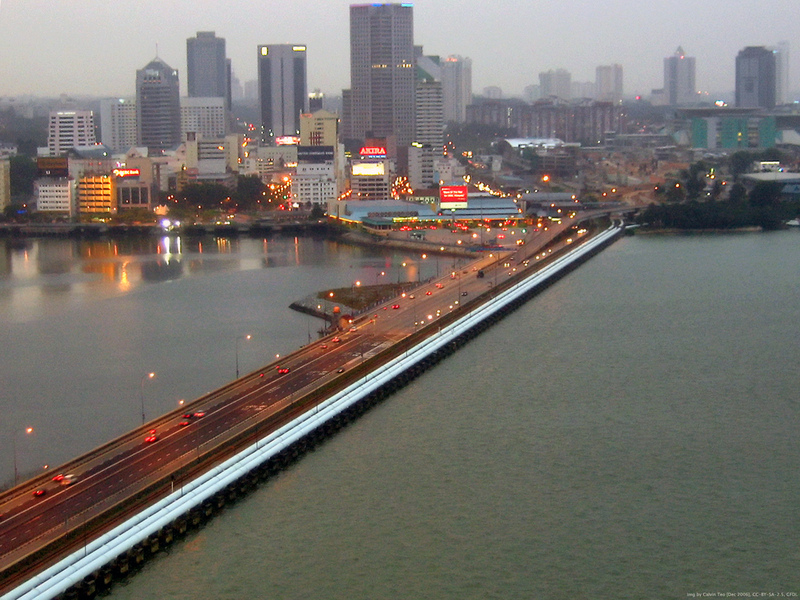 It is the road linking Malaysia and Singapore. The construction was concluded in 1923. The Causeway is celebrating its 90 years of service this year. 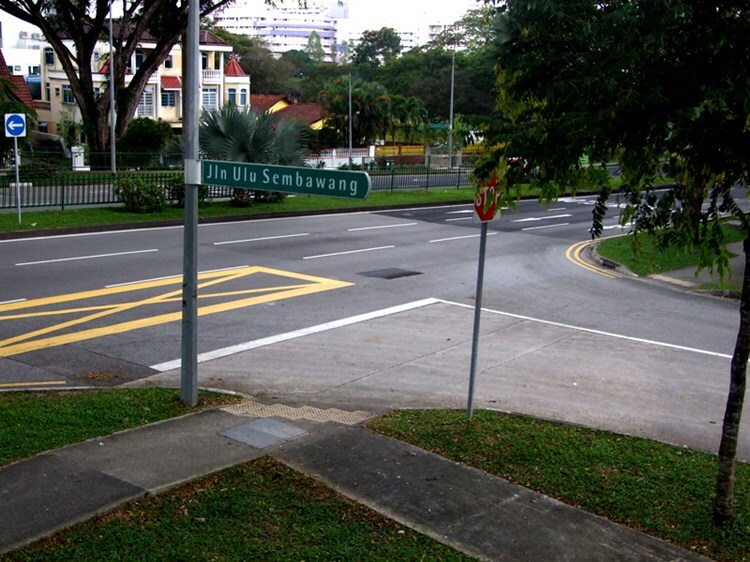 Sembawang Roads – There are many roads in Sembawang like the Wellingtom, Canberra and Gibraltar Roads. These roads were derived from the British warships, colonies and dockyards. This is not a question because Sembawang was a naval base of the British. Other areas include Woodlands, Simpang, Sungei Kadut, Mandai and Kim Chu Kang. It is in this region that you will find the Raffles’ Banded Langur which is a monkey endemic in Singapore. You will also see the Cashin House and the State Cemetery.